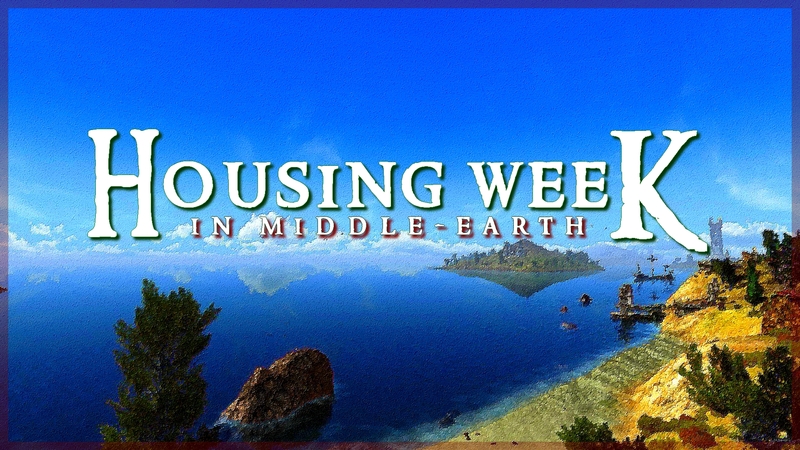 Introducing D&Co’s 7th Biannual Housing Week in Middle-Earth contest ! Today I invite everyone to participate in this fall’s Housing Week in Middle Earth. A few months have passed since the last edition of the contest (this summer) and I think it is time to see some new creativity from our community. I’m happy to present this new version of the Housing Week in Middle Earth ! Reminder – Housing Week in Middle Earth ?! What is it ? Housing Week in Middle Earth is a contest in which participants get the chance to win some cool prizes by showing off their expertly decorated houses in LOTRO. We have already had six very successful Housing Weeks since the creation of D&Co du Milieu.  Players on all servers are welcome ! Enter the contest by showing us your beautiful house ! This summer the Housing Week in Middle Earth contest was held for kinship houses. This time around you will have the chance to showcase your personal house, from Eriador or Gondor ! Entries will be recieved until November 27th through the contact form. In the days that follow I will visit every house that is entered and I will select 10 which will then be posted for public and jury voting during Housing Week in Middle Earth. Fill out the form at the bottom before the deadline and try to be one of the 10 personal houses selected for this contest. The selection of ten houses and all associated photos will be posted in the morning. You will then have one week to visit, enjoy, and rate them ! Depending on my schedule and the amount of information to be processed, the results of this competition will be published in the days following the end of the voting period. This time, it is the personal houses (small & larger ones) that I want! No kin houses, please :). A form for voting will be available online on December 3rd. Only one vote per person, cheating is still not tolerated. The house with the best average score wins. Prunaprismia, Kaels, Edward and myself, as always ! Yards will be rewarded ! The jury will reward the most beautiful garden among the 10 selected houses. Don’t forget that you can now move yard items from their hooks. Note: Rewards are not cumulative. If your position in the ranking already earns you points, you will not be able to cumulate with the Jury Prize and the winnings will be staggered. Concrete example: I finish first and I win the Jury Prize -> so I win 1500 Points and a housing trophy. The 1000 points of the jury prize (and the trophy) are carried over to 3rd place. Example 2: If I finish 3rd and win the Gardener’s Prize, I win 1000 LOTRO Points + a trophy. The remaining trophy is shifted to 4th place and 500 LOTRO Points are shifted to 5th place. I wish you the best of luck for this new edition of Housing Week in Middle Earth ! Yao, do you have the link up to all of the past Housing Week contests somewhere? I can’t find it! You can find it on the navbar (Blog -> Contests). If you need more (Housing Week before website was translated in English), you can find what you need on the French Website NavBar (Blog -> “Archives de D&Co” (scroll down)). There is a problem with visiting houses in Belfalas. Using a housing broker, I can visit only those neighbourhoods that have houses for sale. Earlier it was possible to enter a random neighbourhood using a broker, then leave it and enter the right one. But now if my character is less than 100 level, he automatically teleports to Bree after leaving Belfalas homesteads. So I have a question. How can I visit Belfalas houses on other servers where I don’t have high-level characters? Yes, I know. The only way (ATM) is to use mithril coins to go to Dol Amroth and then swift travel to belfalas housing. I believe that any character of any level should be able to visit any house in any neighborhood without any difficulties.